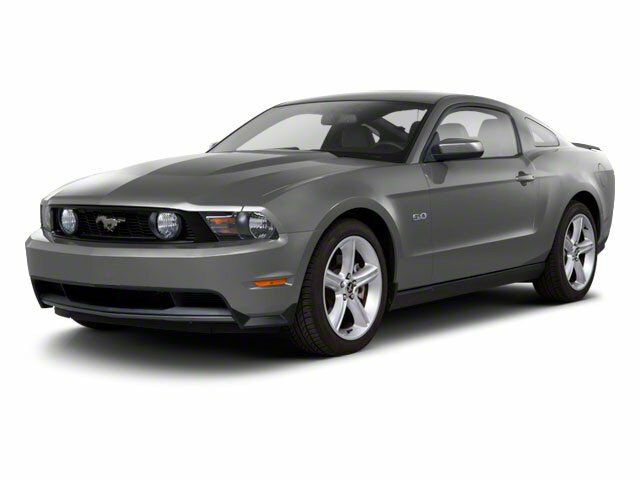 Description Look at this 2011 Ford Mustang . Its transmission and Gas V8 5.0L/302 engine will keep you going. This Ford Mustang has the following options: Variable intermittent wipers (2010), Tire pressure monitoring system, Tilt steering wheel w/cruise controls, Stainless steel dual exhaust system -inc: dual bright rolled tips, SOS Post Crash Alert System *Activates hazard lights & sounds horn upon airbag deployment*, Solid-axle 3-link rear suspension w/Panhard rod (2010), SecuriLock passive anti-theft system (PATS), Seat-mounted side-impact airbags for driver & front passenger w/head extensions, Remote keyless entry, and Rear window defroster.